Actually, some small lines are not figured, but it will give you a general idea! 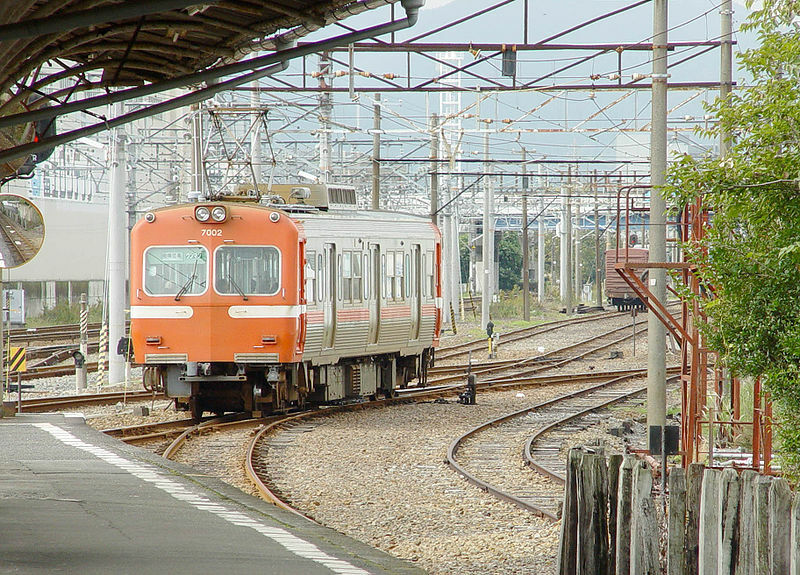 There are many railway lines in Shizuoka Prefecture. They are certainly needed for a Prefecture whose population is almost the same as New Zealand! Here is a guide that I sincerely hope will help foreign and Japanese visitors in Shizuoka! It is basically complete with all useful links! It will nevertheless be amended and updated whenever the need rises! Physically-impaired travelers are invited to check the link below for more precise information! 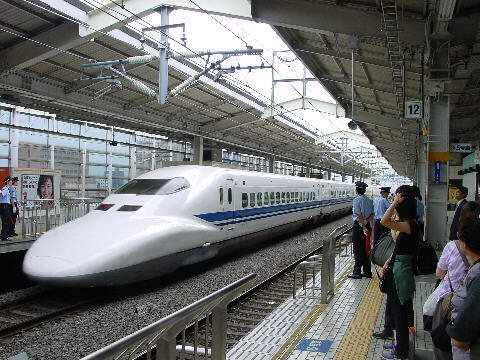 There are 6 Shinkansen/Bullet Train Stations in Shizuoka Prefecture, a record in Japan! Remember that The Nozomi Super Express never stops inside Shizuoka Prefecture! As for the Hiakari Super Express it stops at some limited stations only a few times in the day. 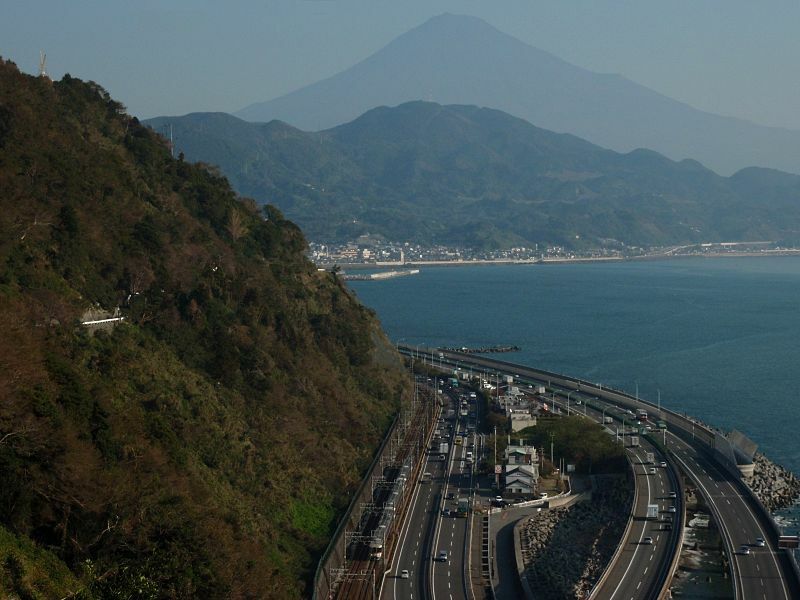 (From Tokyo) Atami-Mishima-Shin Fuji (not to be confused with separate Fuji Station!)-Shizuoka-Kakegawa-Hamamatsu. CLICK HERE FOR A DESCRIPTION OF EACH STATION! This is the local train railway line crossing the whole Prefecture. 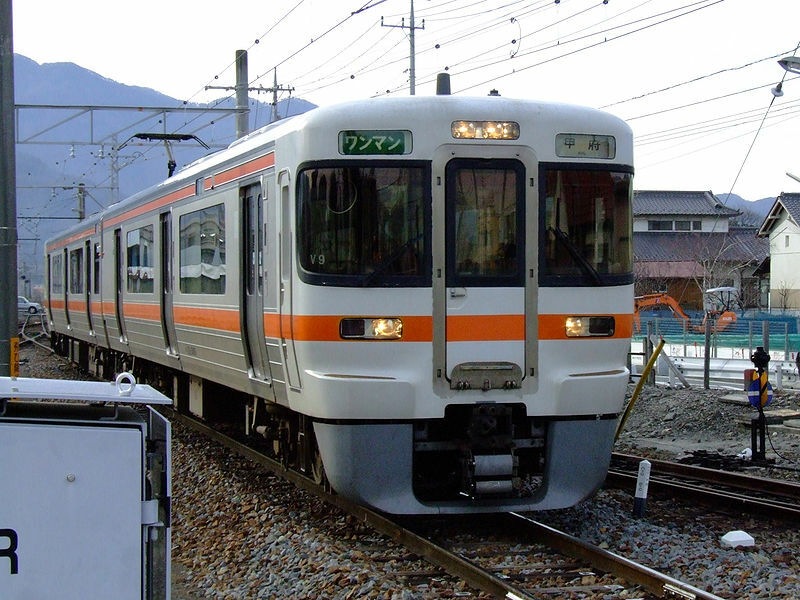 Bear in mind there are very few trains running from Atami to Shinjohara non-stop as it is an almost 3-hour trip! The Tookaidoo Main Line (東海道本線) is the busiest trunk line of the Japan Railways Group (JR Group), connecting Tokyo and Kōbe stations. It is 589.5 km (366.3 mi) long, not counting its many freight feeder lines around the major cities. 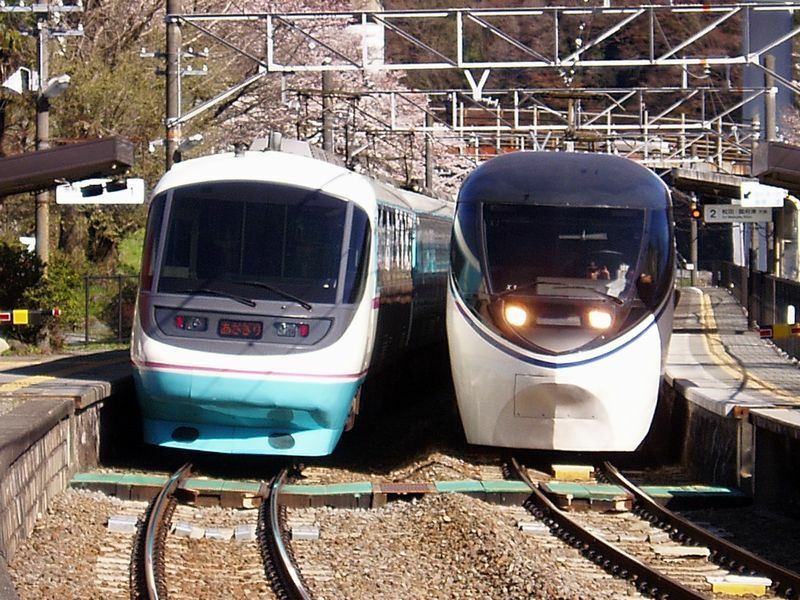 The high-speed Tookaidoo Shinkansen runs largely parallel to the line. 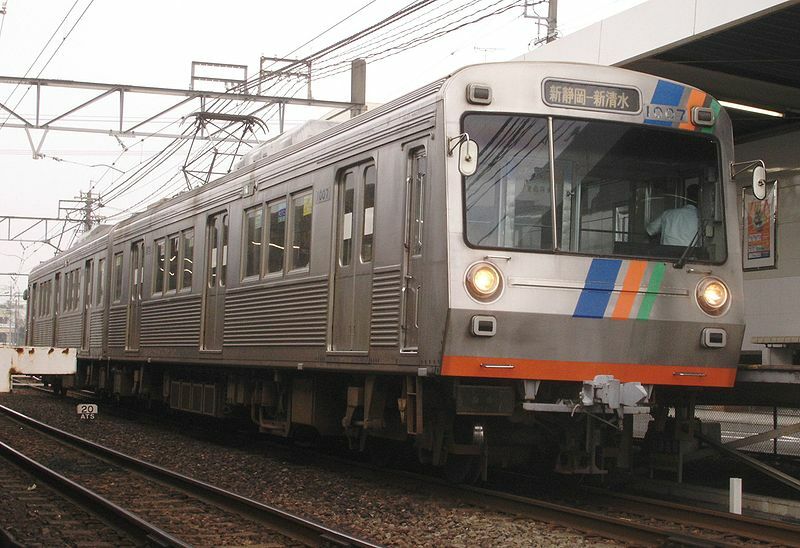 The term “Tookaidoo Main Line” is largely a holdover from pre-Shinkansen days; now various portions of the line have different names which are officially used by JR East, JR Central, and JR West. Today, there are no passenger trains that operate over the entire length of the line (other than certain overnight services), so longer intercity trips require several transfers along the way. (From Tokyo) Atami-Kannami-Mishima-Numazu-Katahama-Hara-Higashi tago no Ura-Yoshiwara-Fuji (not to be confused with Shin Fuji! )-Fujikawa-Shin Kambara-Kambara-Yui-Okitsu-Shimizu (not to be confused with Shin Shimizu! )-Kusanagi-Higashi Shizuoka-Shizuoka-Abekawa-Mochimune-Yaizu-Nishi yaizu-Fujieda-Rokugo-Shimada-Kanaya-Kikugawa-Kakegawa-Aino-Fukuroi-Iwata-Toyoda-Tenryugawa-Hamamatsu-Takatsuka-Maisaka-Bentenjima-Arai-Washizu-Shinjyohara. 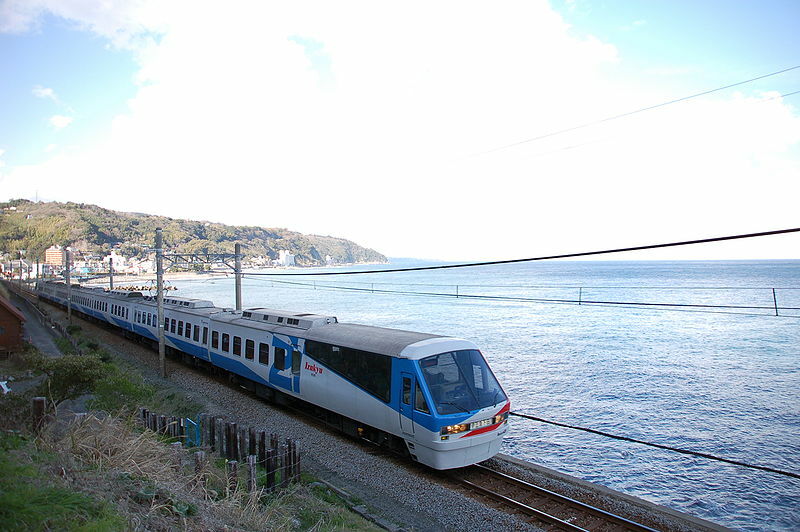 Can be traveled through via the Odoriko Train from Tokyo and Super View Odoriko Train from Ikebukuro/Shinjuku/Tokyo and via the Izu Kyuko Trains from Ito City. 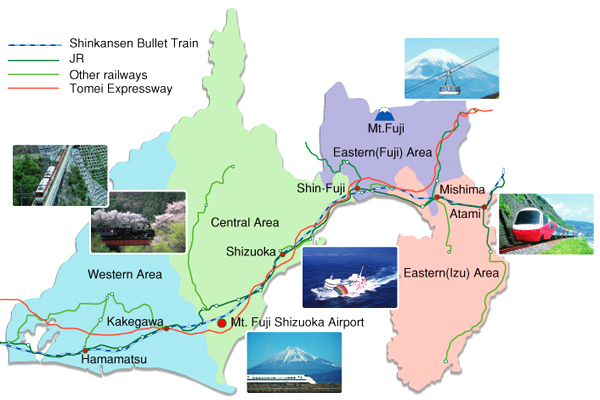 The Itō Line (伊東線 Itō-sen) is a railway line owned by the East Japan Railway Company (JR East) which connects Atami and Itō Stations, along the east coast of Izu Peninsula in Shizuoka Prefecture, Japan. From Itō, the line continues south to Shimoda under the privately owned and operated Izu Kyūkō Line. A single line from Mishima City (next to Mishima JR STation) to Shuzenji. Numazu-Ooka-Shimo Togari-nagaizumi Nameri-Susono-Iwanamai-Fujioka-Minami Gotemba-Gotemba-Ashigara-Suruga Oyama. Yoshiwara-Jatco Mae-Yoshiwara Honcho-Hon Yoshiwara-Gakunan-Harada-Hina-Gakunan Fujioka-Suda-Kamiya-Gakunan Enoo. 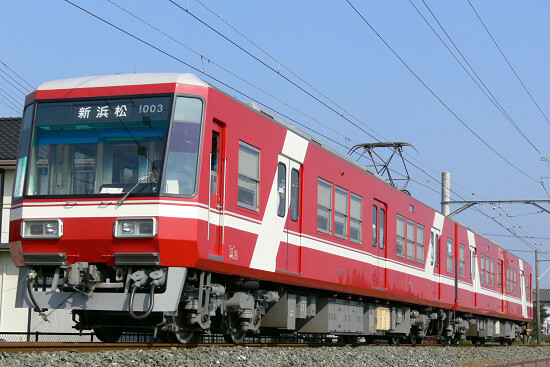 The Ōigawa Railway (大井川鐵道) is a railway company in Shizuoka Prefecture. The company is commonly known as Daitetsu (大鐵). The company belongs to Meitetsu Group. The first section of its lines opened in 1927. 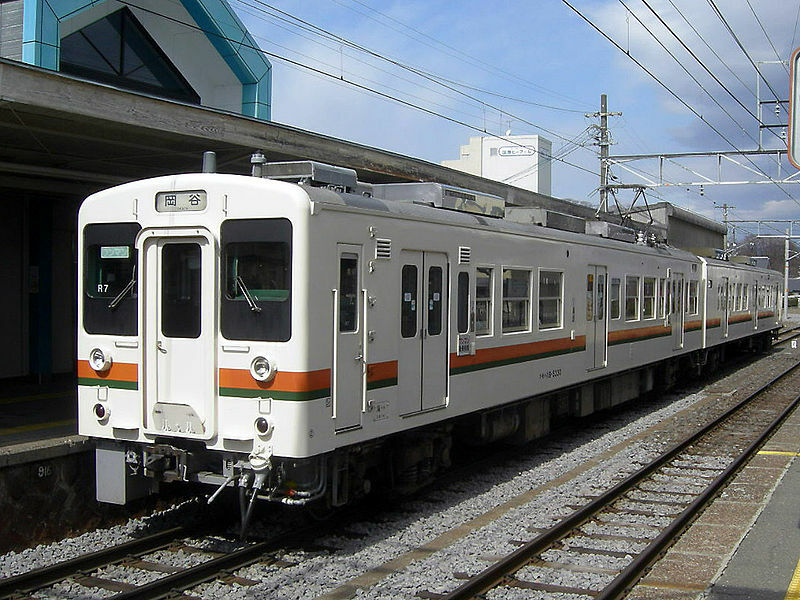 The line originates at Senzu Station in Kawanehon, the end station of the Ōigawa Main Line, and terminates at Ikawa Station in Aoi-ku, Shizuoka City. The line has 61 tunnels and 51 bridges along its 25.5 kilometer length. It is the second trunk of the Ooigawa Line leaving from Kanaya Station. 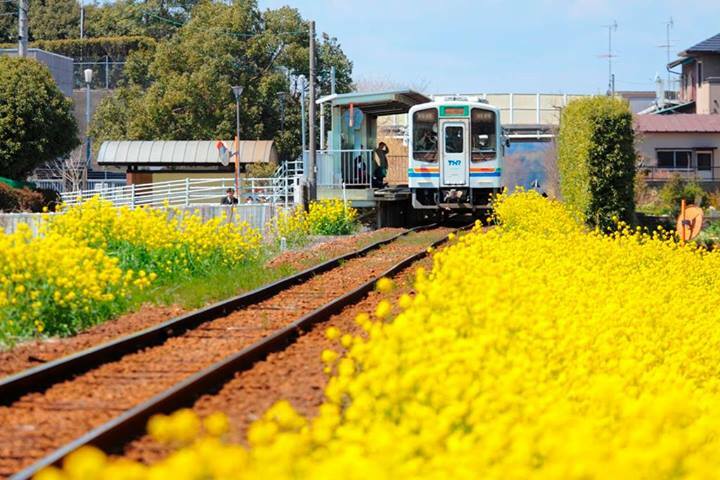 This is a truly touristic Railway Line that runs from Kakegawa JR Station to Shinjyohara JR Station. 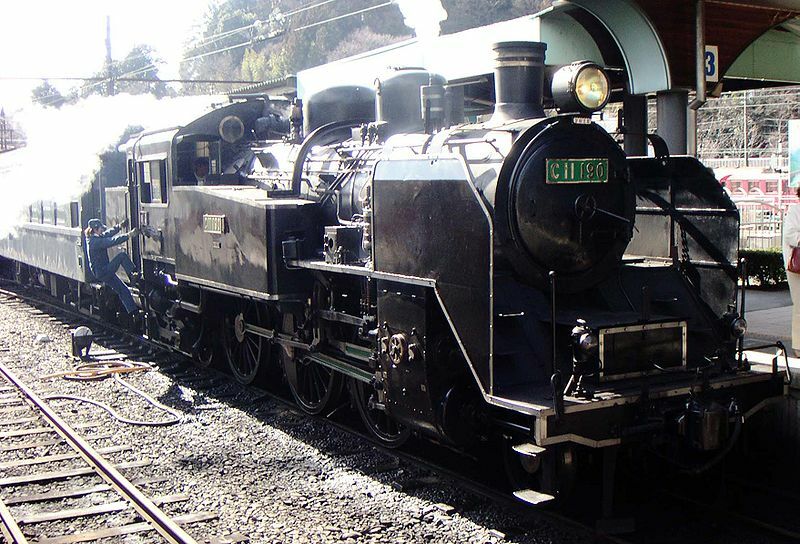 It includes 11 Meiji Era Stations registered as Cultural Assets! Kakegawa-Kakegawa Shiyakusho-Nishi Kakegawa-Sakuragi-Ikoi No Hiroba-Hosoya-Harada-Towata-Enshumori-Enden-Tootoumi Ichinomiya-Shikiji-Toyooka-Uenobe-Tenryuu Futamata-Futamata Honmachi-Nishi Kajima-Gansuiji-Miyaguchi-Fruits Park-Miyakoda-Tokoha Daigaku mae-Kanasashi-Kiga Koukou Mae-Kiga- Nishi Kiga-Sunza-Hamanako Sakume-Higashi Tsuzuki-Tsuzuki-Mikkabi-Oku Hamanako-Ona-Chibata-Oomori-Asumo Mae-Shinjohara. 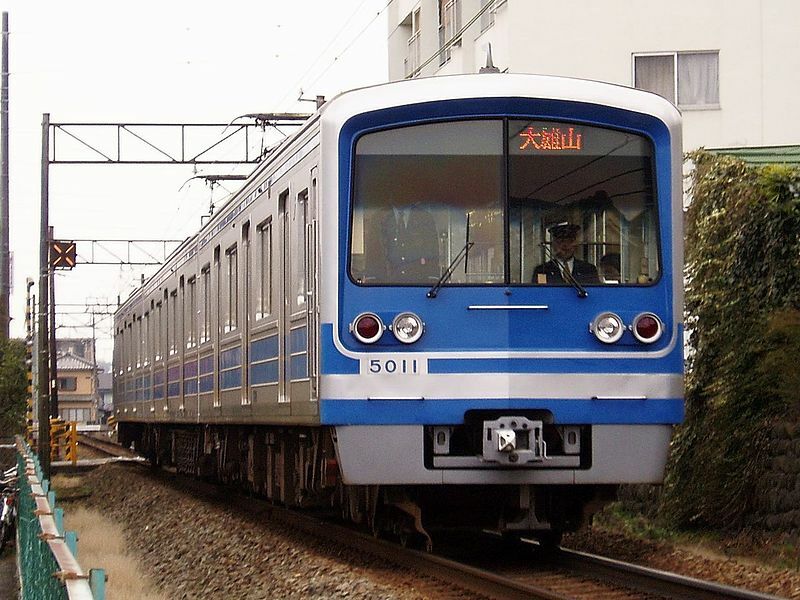 The Iida Line (飯田線) is a Japanese railway line between Toyohashi Station in Toyohashi, Aichi Prefecture and Tatsuno Station in Tatsuno, Nagano Prefecture, operated by Central Japan Railway Company (JR Central). 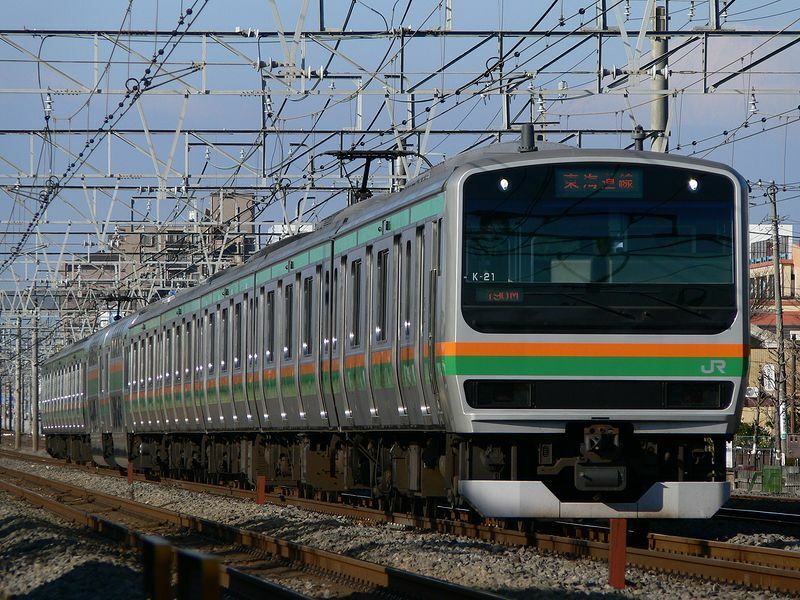 The line links eastern Aichi Prefecture and southern Nagano Prefecture through northwestern Shizuoka Prefecture. 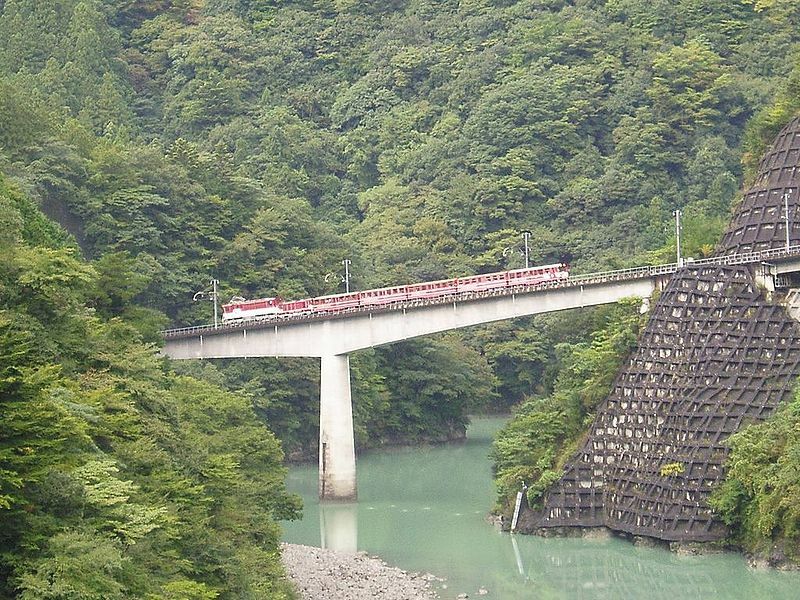 It goes through steep mountains as well as cities such as Iida and Ina. The line was originally four different private railway lines, the first of which opened in 1897. The line has an unusually high number of stations, some of which have since lost their nearby communities due to depopulation. Traveling the entire length of the 195.7 km line by local trains takes six hours.